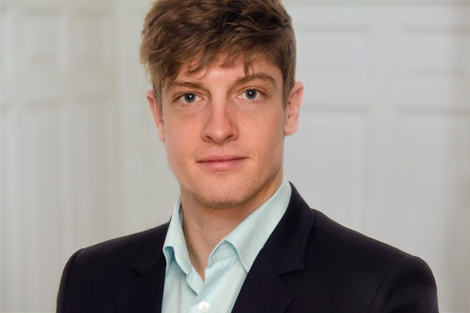 Yannick Kramm grew up in the surrounding regions of Graubünden and joined Brand Affairs in 2015. He studied in Switzerland and Finland and holds a Bachelor of Science in Tourism Management with a major in Transportation, PR and Media, and Leadership. In his spare time he likes to go mountainbiking, skiing or playing Ice Hockey in the Swiss Alps.